The goal was to create a tool that speeds up the process of pentesting large networks with Nmap and Nessus. It’s now possible to import policies and scan definitions from a CSV file and export these scans as a PDF, HTML or Nessus XML file. Several exported Nessus XML files can be merged together into one file using the new Python script. The goal was to write scripts which automate some common repetitive work during a pentest. In general, these scripts are wrappers around tools which we use quite often, and implement specific use-cases. 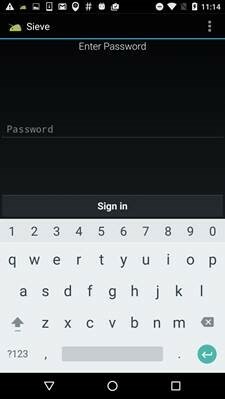 We are used to perform security assessment on rooted android devices. Many tools like Xposed, drozer or Frida can then be used to statically and dynamically analyse and modify the application (through hooks) . Our goal for this HackLab was to try and use Frida on an unrooted Android device as described in this blog article. This process can be useful when the device we need to perform the security test on is not ours and cannot be rooted. On one hand, it allows testing applications without triggering jailbreak detection. On the other hand, this requires re-packaging the App, which can be detected through its integrity checks. Unpack the application using apktool. Our team discussed and checked the new Compass Report Word template. We identified some caveats and shortcomings in the current template iteration, and subsequently improved the layout and design. 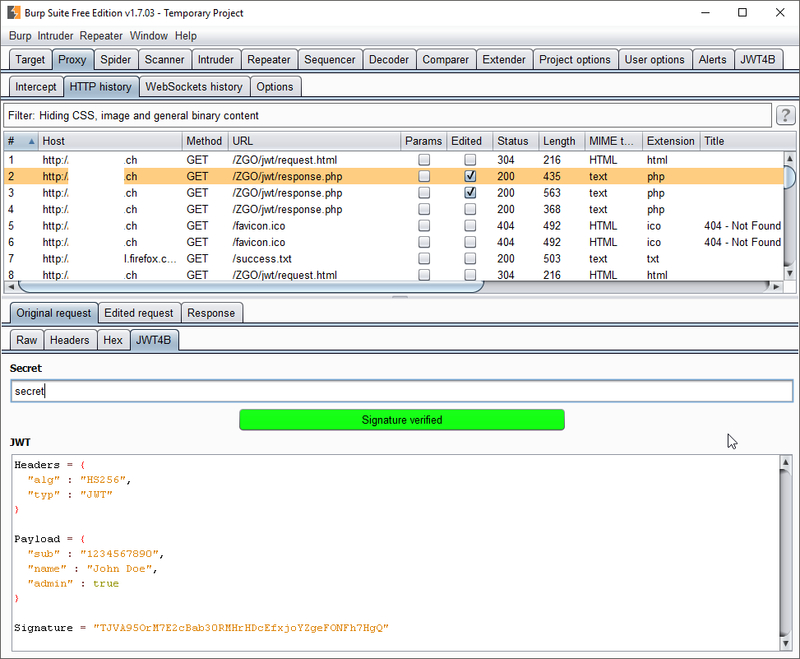 We are writing a JSON Web Tokens (JWT) Extension for the Burp Interception Proxy. 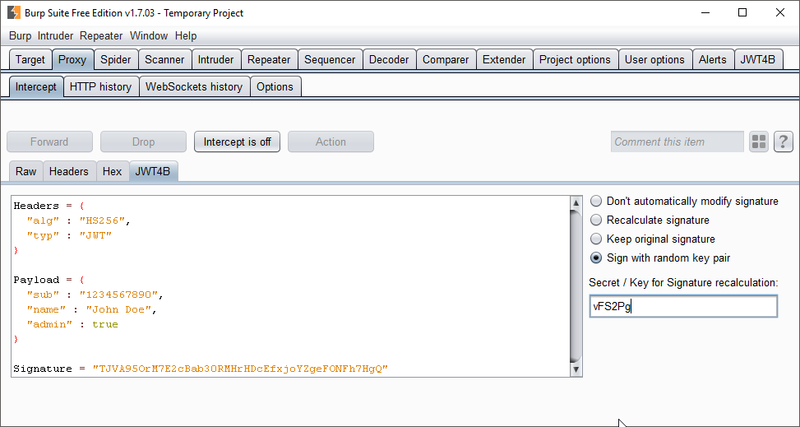 JWT4B will let you manipulate a JWT on the fly, automate common attacks against JWT and decode it for you in the proxy history. In this Hacklab, we improved the GUI, collected some feedback and finished the interception functionality. The next step is to fix some bugs and improve the performance. Then, the release 1.0 can come. If you are interested, you can download our source code from GitHub and build the extension yourself: https://github.com/mvetsch/JWT4B. Every feedback is welcome!